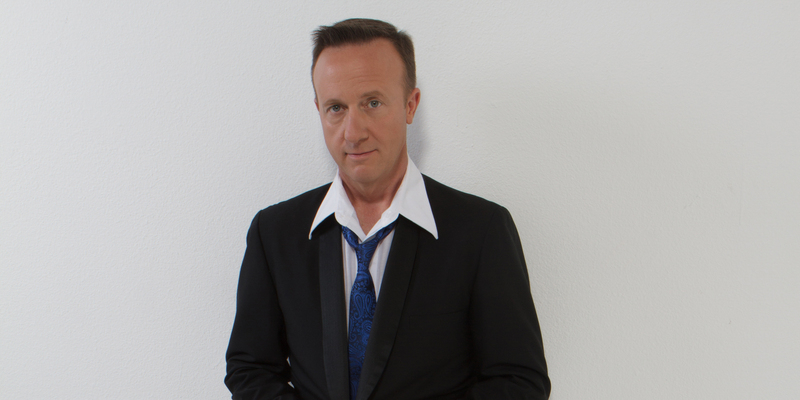 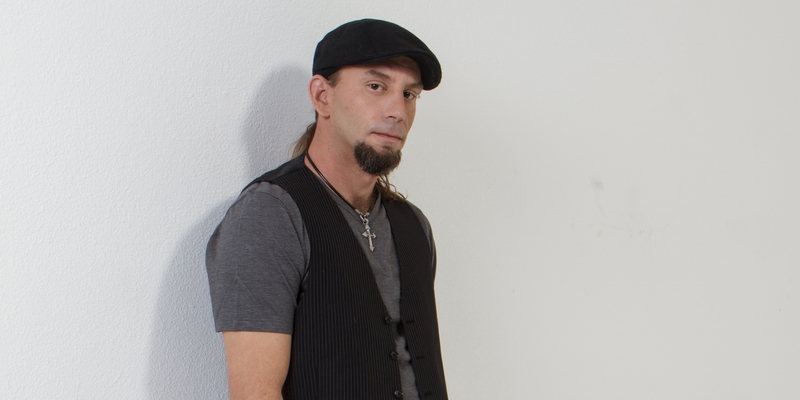 HITMAN HONEY plays the best rock and dance music from the 70s and 80s that you know and love! 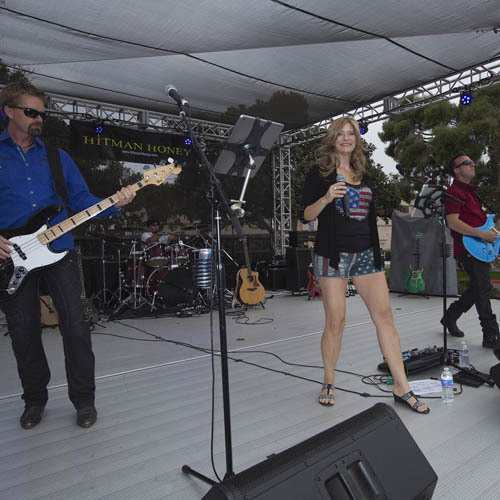 HITMAN HONEY is San Diego A-List's -BEST LOCAL BAND- for 2016! 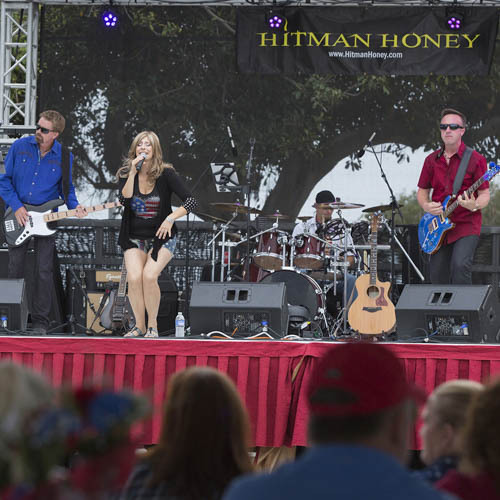 HITMAN HONEY is a perfect fit for your event or venue - Contact us for a quote now! 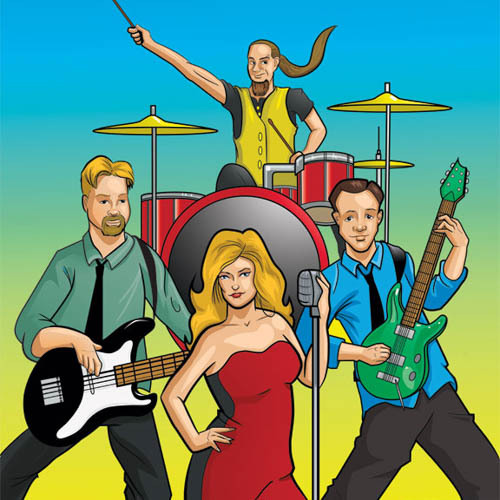 HITMAN HONEY: creating unique musical experiences where your ABSOLUTE SATISFACTION is our business! 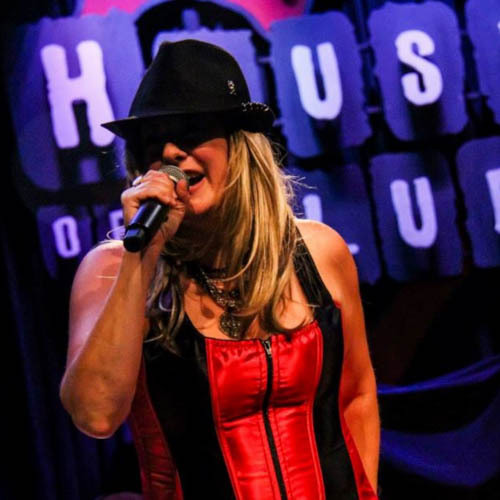 Hitman Honey is on GigMasters and Thumbtack! 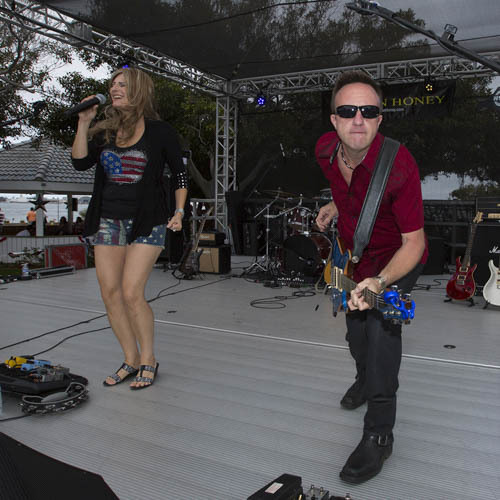 Go now and 'Like' HITMAN HONEY on on Facebook then follow us on Twitter! 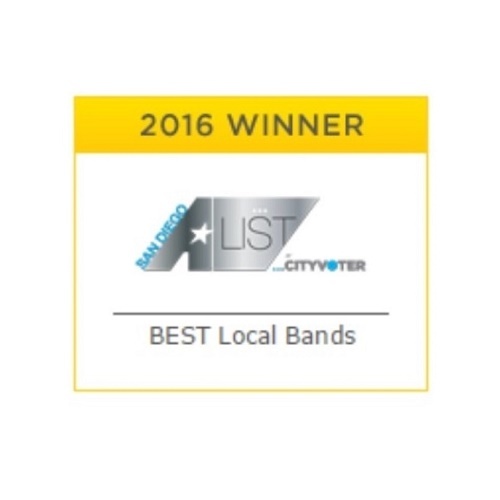 WINNER - SAN DIEGO A-LIST's "BEST LOCAL BAND" for 2016! 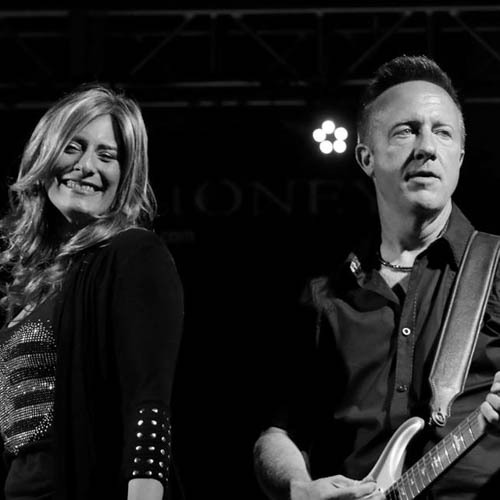 HITMAN HONEY is a female-fronted rock and dance band with extraordinary vocalists and musicians that is as diverse as it is talented! 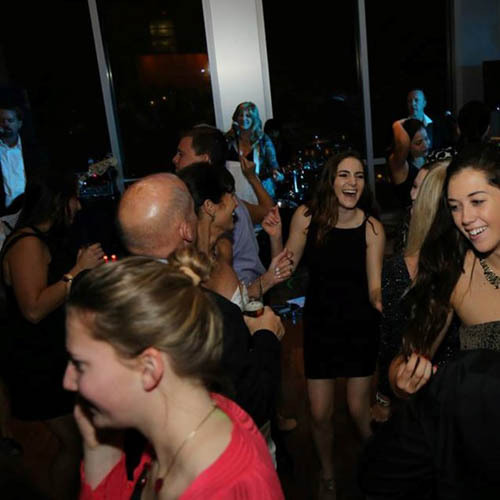 Specializing in the best music from the 70's and 80's but with a repertoire from the 50's to today, we can tailor a musical event to fit your needs! 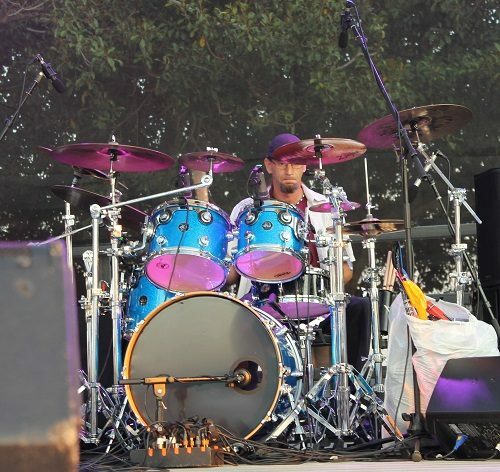 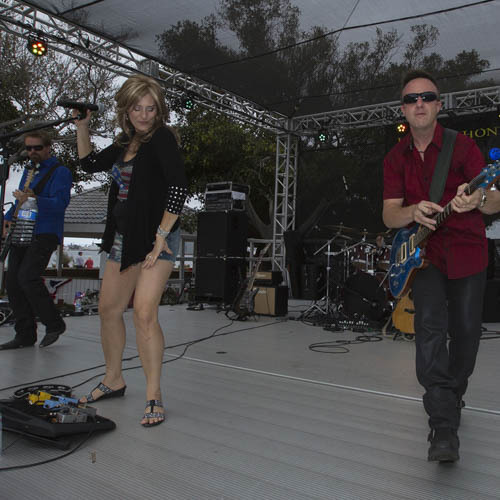 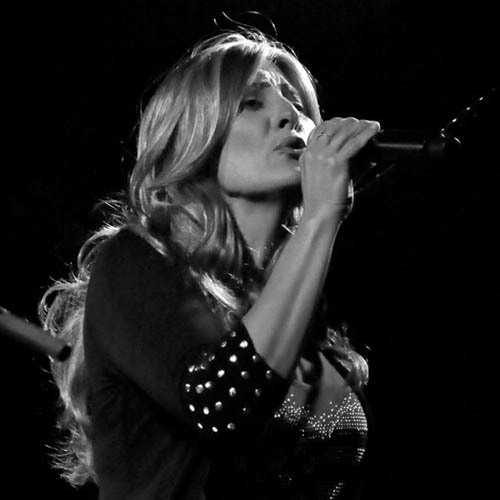 The band started in the summer of 2012 with the collaboration of musicians from top San Diego bands, forming an All-Star lineup. 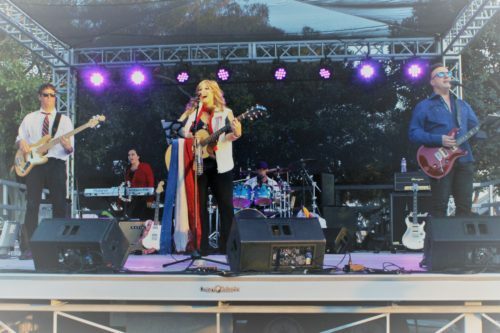 The growth, talent and contribution from each member coupled with the commitment we have to making each client happy with their entertainment choice has helped make us a great band that is perfect for your event or venue! 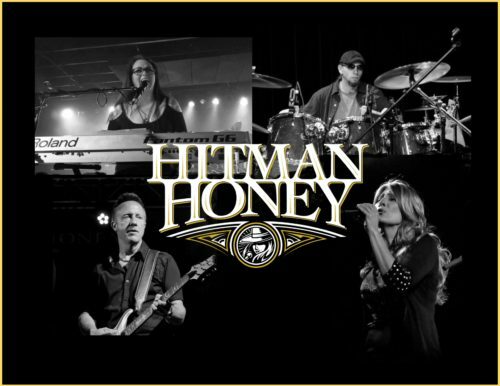 HITMAN HONEY will tailor the set list to best match your event whether it be a Wedding, Corporate Event or Private Party!